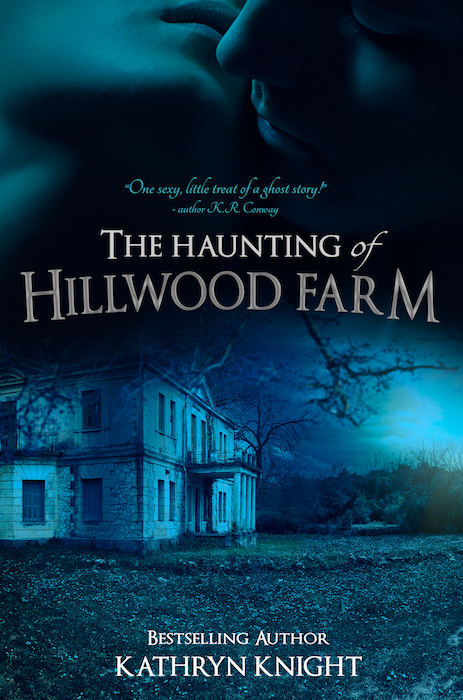 A 21-Book Birthday! 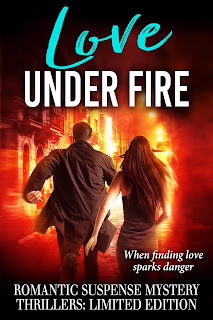 It's release day for LOVE UNDER FIRE, a limited edition box set of 21 Romantic Suspense Thrillers, and it's hard for me to believe it finally here! Do you have your copy yet? It's only available at the 99 cent price point for a few more days, and the entire set will break up after a few weeks, so now's your chance to grab this incredible deal and help a wonderful charity. Want to see all the stories inside? I'm borrowing the wonderful summation one of our box set authors, Casi McLean, already did for her newsletter. In it, you can see each individual cover of the stories included in the set, along with the blurb. 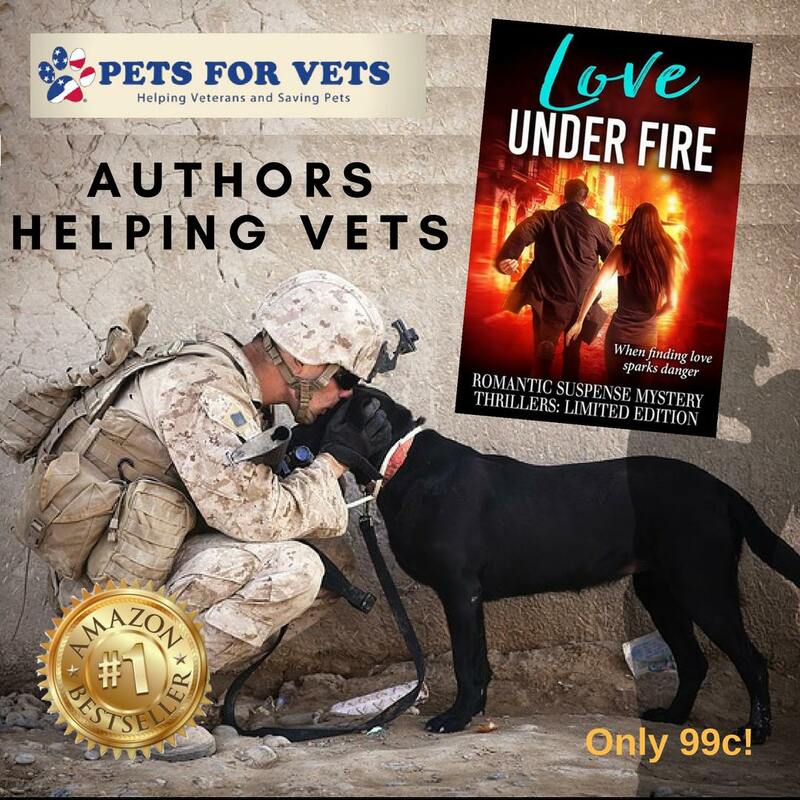 Every sale of this box set helps a veteran get a pet, too...we're donating 50% of the profits to Pets for Vets! So check out all the amazing titles in the set by clicking this link, and hurry and grab your copy while the deal is available! 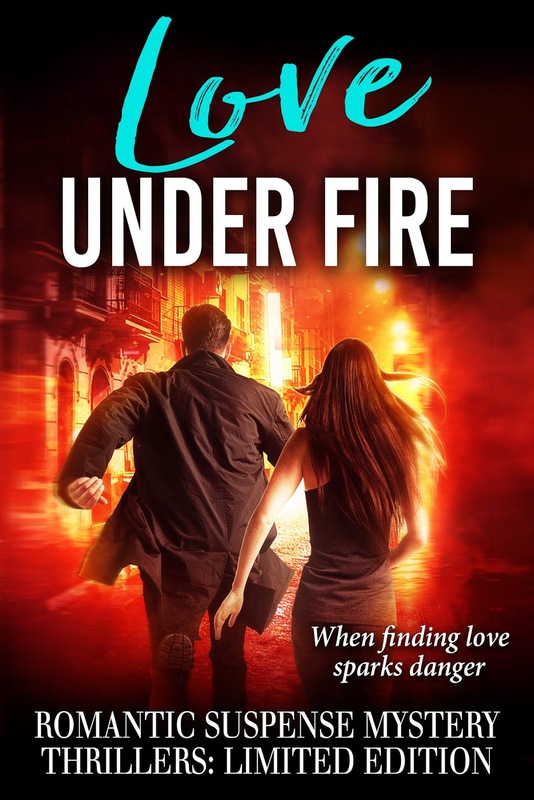 You'll have 21 new reads filled with mystery, romance, suspense, and danger to carry you through the hectic holiday season, when everyone needs a little downtime to themselves.